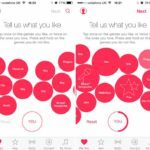 For the last week or so, Apple and Spotify have been embroiled in a very public dispute over anti-competitiveness between the two companies and App Store rules. 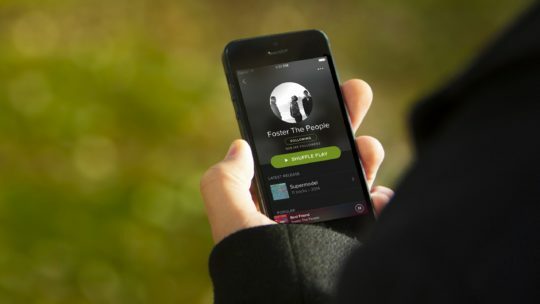 It all started on June 26 when Spotify sent a letter to Apple’s lead counsel, Bruce Sewell, as well as congressional staff in Washington, claiming that Apple had recently rejected an update to the Spotify app for breaking “business model rules” and said that Spotify must use Apple’s billing system if “Spotify wants to use the app to acquire new customers and sell subscriptions”. It continues a troubling pattern of behavior by Apple to exclude and diminish the competitiveness of Spotify on iOS and as a rival to Apple Music, particularly when seen against the backdrop of Apple’s previous anticompetitive conduct aimed at Spotify … we cannot stand by as Apple uses the App Store approval process as a weapon to harm competitors. For the unaware, all in-app purchases made in an app on an Apple platform are bound to the same 70/30 rev split as app purchases, except when an in-app purchase subscription has been kept for over a year, the split changes to 85/15 after a recent set of rule changes. 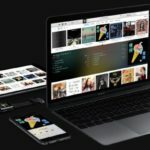 Spotify claims that Apple is being anti-competitive by forcing them to give a share of their revenue to the company, when they are directly competing with them. Spotify has notoriously raised its in-app purchase pricing within their iOS app 30% in the past. 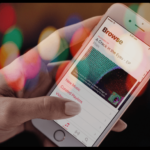 Our guidelines apply equally to all app developers, whether they are game developers, e-book sellers, video-streaming services or digital music distributors; and regardless of whether or not they compete against Apple. We did not alter our behavior or our rules when we introduced our own music streaming service or when Spotify became a competitor… Ironically, it is now Spotify that wants things to be different by asking for preferential treatment from Apple. 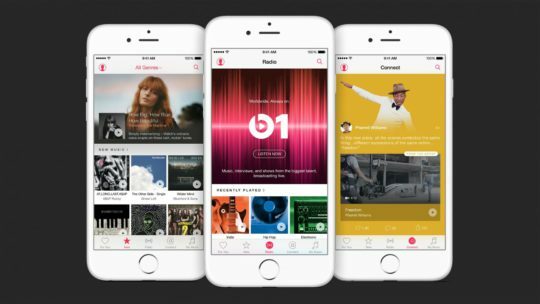 Whether or not you want to admit it, Spotify has nothing on Apple. 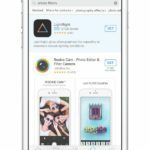 Apple’s guidelines for submitting apps to the App Store have pretty much stayed the same since their creation, and have always applied equally to developers, as Apple explains. Spotify’s update that was rejected involved a number of violations to the App Store rules. The common misconception in the public is that Apple rejected their app because Spotify removed in-app purchases. This is not the case. In reality, the app was rejected because the app featured a sign-up button that directed you to purchase a subscription outside of the app. 3.1.1 In-App Purchase: If you want to unlock features or functionality within your app, you must use in-app purchase. Apps may not include buttons, external links, or other calls to action that direct customers to purchasing mechanisms other than IAP…. 3.1.2 Subscriptions: Auto-renewing subscriptions should only be offered using in-app purchase and may only be used for… media apps (e.g. video, audio, voice, photo sharing), and other approved services (e.g. dating, dieting, weather). Spotify is just trying to cause trouble. Amazon has long not offered in-app subscriptions in its iOS apps, and instead just shown a “log-in” button. Spotify is clearly breaking the rules of the App Store, and the App Store is not a non-profit. 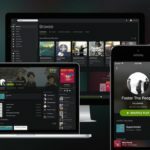 It costs money to run and service, and if Spotify wants to use it they have to pay their fair share. If they don’t want to, they can leave. There is nothing in Apple’s conduct that ‘amounts to a violation of applicable antitrust laws.’ Far from it. 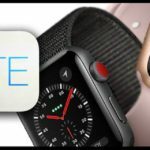 Apple has continued to innovate with lower pricing for our consumers, and a new revenue share model for the developers that have helped make us so successful. We understand you want special treatment and protections from competition, but we simply will not do that because we firmly adhere to the principals of treating all developers fairly and equitably.